Your baby is the most beautiful thing you’ll ever create. You’ll probably take hundreds, if not thousands, of snapshots with your camera and phone. If you are looking for a professional photographer to capture your gorgeous bundle of joy, here are some tips! Ask to see their portfolio, or just take some time and go through their website. Every newborn photographer has a different style and vision. Photography is a very personal experience, and regardless of trends or what is in ‘style,’ make sure you choose a photographer that’s right for you. Choose a newborn photographer whose work you can’t live without – that pulls on your heart strings, and speaks to you. This is a moment in time that you will never be able to get back – so take your time and find the photography style that you love, as these photographs will become a part of your family history for generations. Ask how long they have been in business, and about their education. 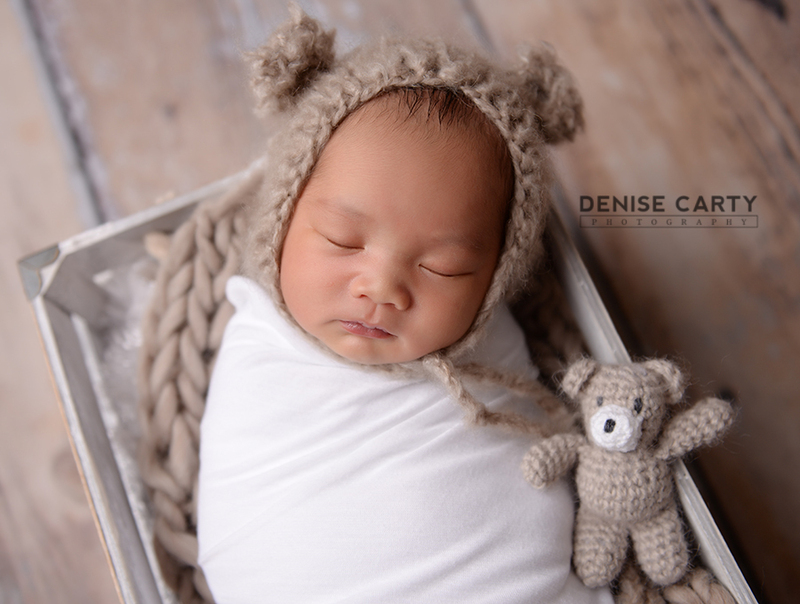 An experienced newborn photographer will know all of the industry secrets about posing, soothing and, most importantly, safety for your newborn. There are many workshops and newborn photography courses that are available for photographers covering topics like safety and comfort of your child during the session. Why not ask where they learned their skills? This is an important question, and will help you decide if they are a right fit for you.